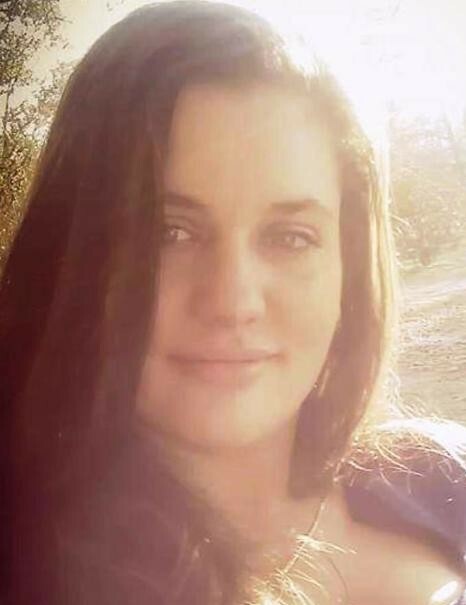 Tammy Hannah 27 passed away on Tuesday, January 15, 2019 at her home. Funeral Service will be held at 1:00 pm on Tuesday, January 22, 2019 at Calvary Church, 1504 N. Norwood St. (Hwy 117) Wallace, NC, 28466, Burial will follow in the Duplin Memorial Gardens, 133 John Deere Rd, Teachey, NC 28464. The Hannah Family has entrusted Hope Valley Hawkins with the care of their loved one.